As early as Friday May 5th, campers are welcome to pitch their tents on a pop-up camping that will be organized in collaboration with the municipality of Beersel on the football field near visitor centre ‘De Lambiek’ (Gemeenveldstraat 1, 1652 Alsemberg). A 16-square meter surface will cost 10 euros (with a 15-euro deposit) (cash). Reservations can be made via toerisme@beersel.be or by calling +32 2 359 16 36. Camping regulations can be consulted via www.delambiek.be. 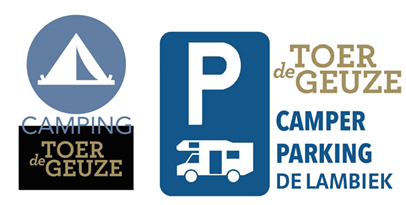 Camper vehicle owners can use the parking near Sollembeemd football field in Huizingen for free.